Netanyahu Travels to India With Mumbai Terror Survivor - Breaking Israel News | Latest News. Biblical Perspective. In 2008, a Pakistani Islamic terror group staged a series of coordinated attacks across India, killing 164 people and wounding at least 308. On attack targeted the Chabad House in Mumbai, a facility where Jewish travelers gathered. 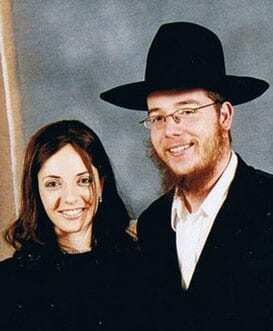 Rabbi Gavriel Holtzberg and his wife Rivka Holtzberg, who was six months pregnant, were murdered with four other hostages inside the house by the attackers. According to radio transmissions picked up by Indian intelligence, the attackers “would be told by their handlers in Pakistan that the lives of Jews were worth 50 times those of non-Jews.” Injuries on some of the bodies indicated that they may have been tortured. Moshe, who was two years old at the time, was saved by his Indian nanny, Sandra Samuel, who now lives in Israel and earned the country’s “Righteous Among the Nations” award. Modi embraced Moshe in response. 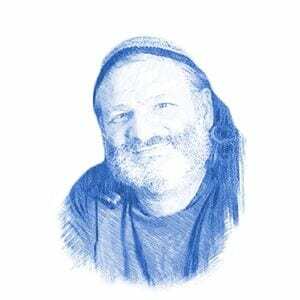 Prime Minister Netanyahu invited Moshe to accompany him on his next trip to India. The Israeli prime minister kept his word and on Saturday night, Moshe leaves for India as part of the political entourage. The visit, marking 25 years of diplomatic relations between the two countries, is scheduled to last five days.